Loyalty programs are connecting more with the millennial generation, but there’s still room for evolving the programs to meet the generatio0n’s expectations, a new report has found. The report, for love or money 2016, commissioned by strategic loyalty consultancy Directivity, showed 57 per cent of consumers believe that brands need a loyalty program to keep their customers loyal and this jumps to 68 per cent for millennials. The report also showed that in 2016, 82 per cent of Australian loyalty program members over 18 years of age are enrolled in at least one loyalty program, only a slight decrease from 2015. Meanwhile the average number of memberships per member remains steady at nearly 3.9. Report author and CEO of Directivity, Adam Posner, said that programs are connecting more with the millennial generation, however programs need to evolve to meet their expectations. According to Posner, loyalty programs need to evolve to reward millenials for interactions such as sharing on social media, writing reviews, completing surveys and even loyalty games or gamification, which are highly regarded by them. “They are also more keen to have opportunities to donate or redeem their rewards and points for a charity or local community cause, what I call moving from points for purchase to points for purpose,” he added. In other key findings, the report also showed when it comes to privacy, loyalty program members have become more sensitive about their membership data since the topic of privacy was researched in their ‘share the love’ 2014 study. “Transparency builds trust and loyalty programs, which are an extension of brands, need to live up to that promise,” Posner said. The research further indicated almost two thirds of members (64 per cent) are happy to receive discounts or special offers based on their purchasing habits. But there is a limit, with only 20 per cent agreeing to have their personal details shared with other organisations for a reward or benefit. 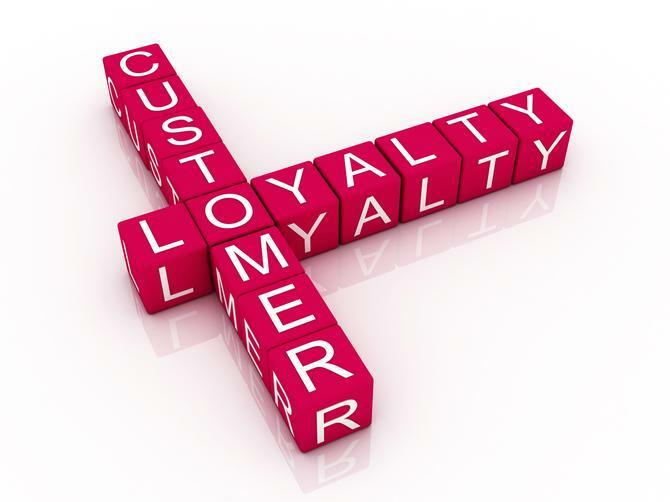 “Loyalty programs are a real business imperative for driving brand loyalty and profitability,” he said. “However, they must continue to evolve to meet and beat their members expectations”. Cole flybuys retained its first place in the top ten programs, followed by Woolwroths everyday rewards and Qantas frequent Flyers. Banks also proved strong, wuth CommBank Awards, ANZ Rewards and Westpac Altitude Rewards leading the way. Meanwhile 65 per cent of loyalty program members still prefer a traditional loyalty car to a mobile app.